A Miami man who offered marijuana for sale on Craigslist was arrested after selling an ounce to a detective in the Florida Keys, officials said. 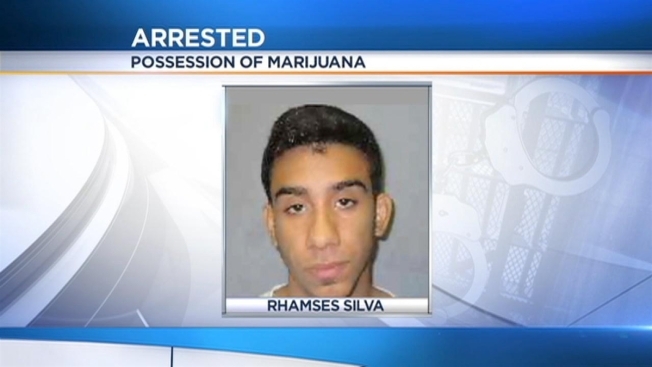 Rhamses Silva, 23, was arrested Tuesday in Key Largo on charges of possession of marijuana with intent to sell, possession of a controlled substance without a prescription, use of a cell phone to facilitate a felony and possession of drug paraphernalia, the Monroe County Sheriff's Office said. Silva remained behind bars Wednesday without bond. It was unknown if he has an attorney. According to the sheriff's office, detectives saw a Craigslist ad that offered “medicinal high grade top shelf” marijuana, and they contacted the email address asking if the seller would come to Monroe County to make a sale. Silva agreed to sell an ounce of marijuana for $320, authorities said. Undercover detectives met Silva in the parking lot of a convenience store, where he handed over the bag of marijuana, authorities said. Silva was arrested, and more marijuana and various items of drug paraphernalia were found in his car, officials said.